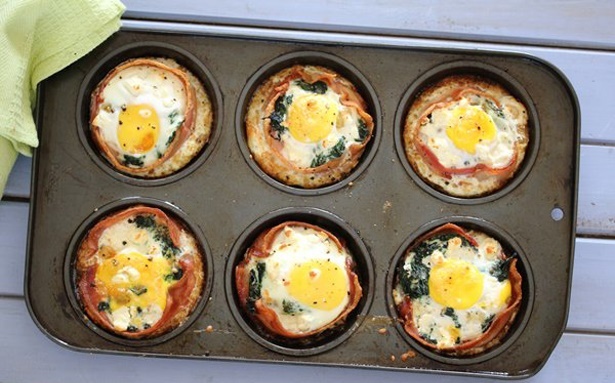 Ever tried egg and bacon nests? They're fuss-free and and are a hearty way to start your morning! 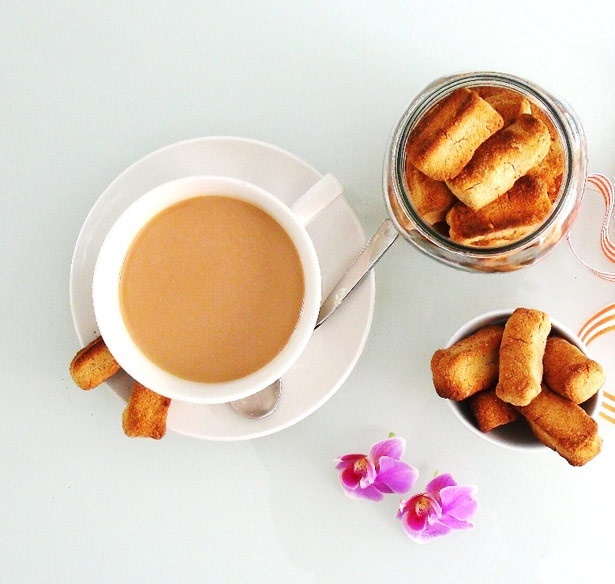 A true South African tea-time snack - rusks. Most commercial varieties are loaded with sugar, but not these guys! 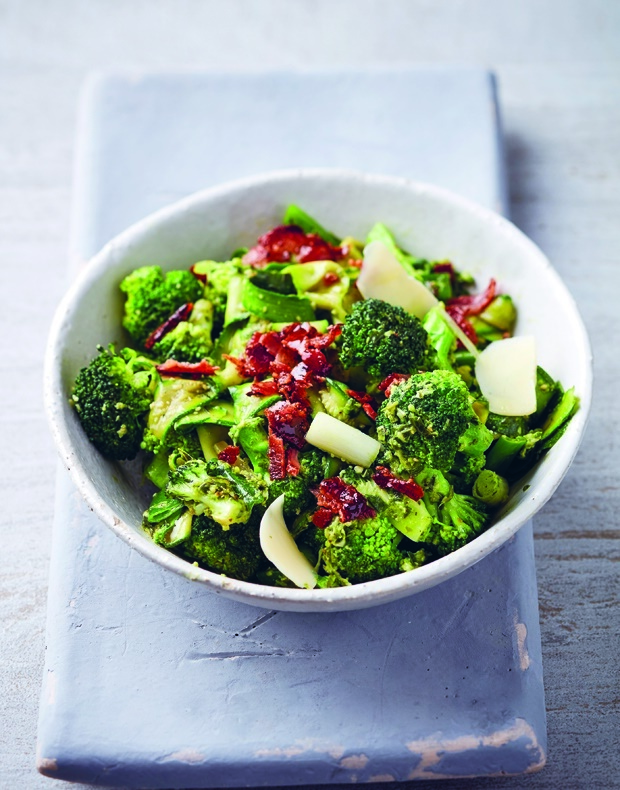 For a super healthy and veggie driven dish, we urge you to try some basil pesto zucchini noodles with Parmesan and bacon bits. 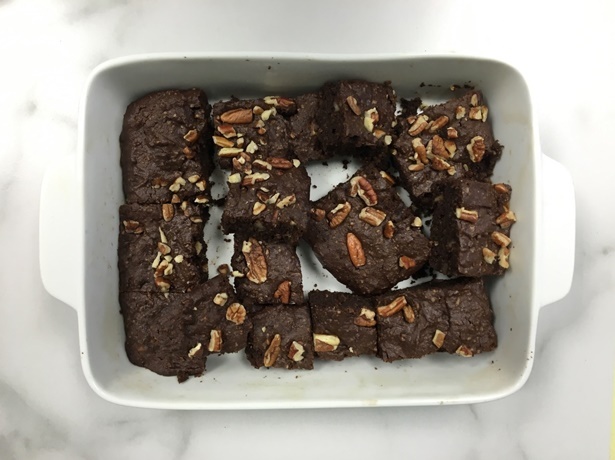 Put your baking hat on and whip up a quick batch of low carb pecan brownies. 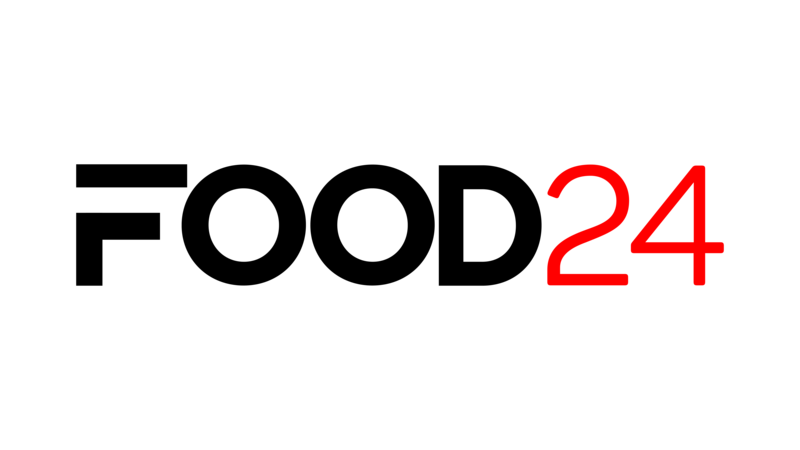 Click HERE to see more low carb recipes!